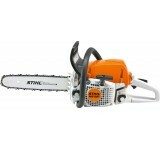 The MS 201 TC-M is STIHL's most powerful top handled chainsaw. 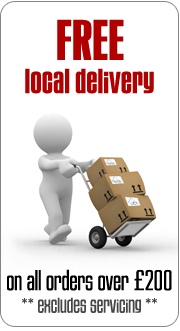 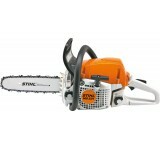 Comes as standard with M-Tronic and 2.. 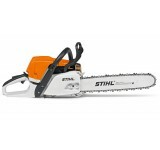 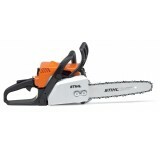 The STIHL MS 241 C-M professional chain saw is compact, agile and raring to go, with M-Tronic as sta.. 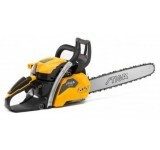 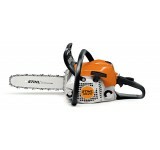 Very light, handy and powerful professional chain saw. 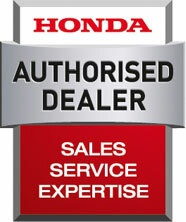 The electronic self-tuning engine management .. 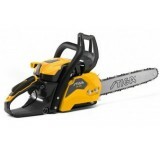 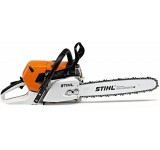 Robust and powerful, everyday forestry chain saw, designed and built for the professional. 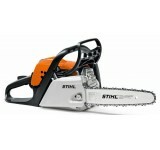 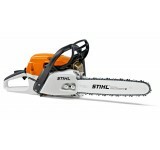 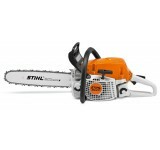 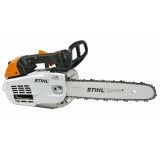 Ideal for..
STIHL's most advanced pro chain saw ever! The MS 441 C-M features STIHL M-Tronic, a fully electronic..
A performance saw for thinning work in medium and high density stands. 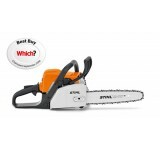 This successor to the tried-a..